Thank you to all those involved for making the 2014 workshop a success! 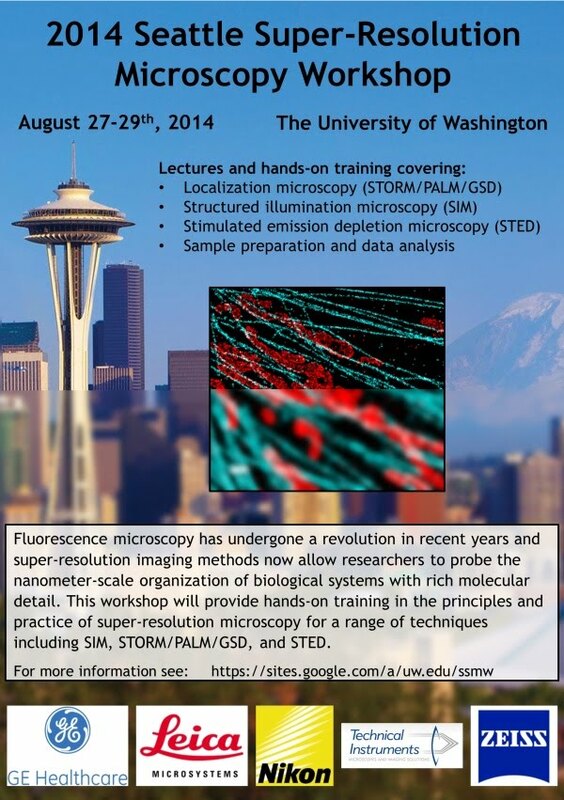 Check out photos or microscopy images from the workshop. Our 2015 workshop will be held September 16th-18th.